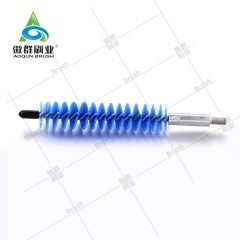 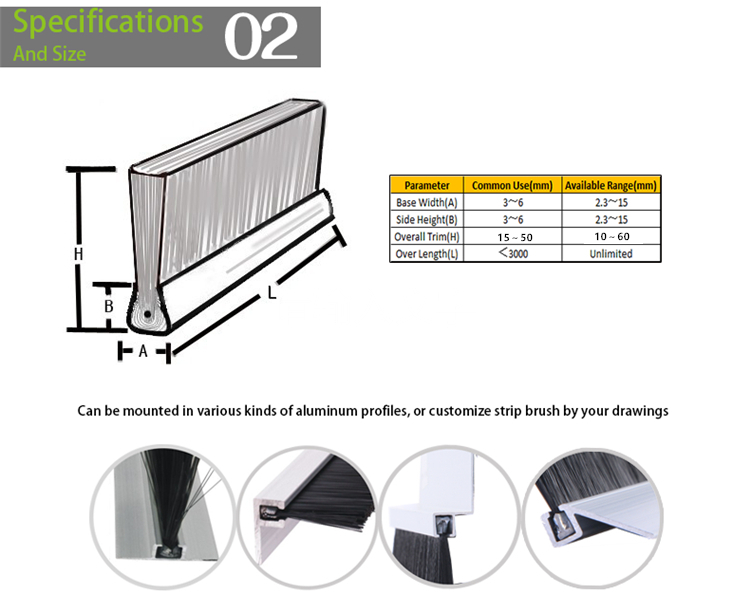 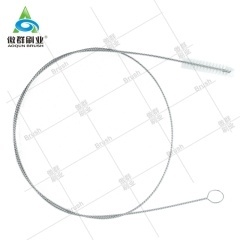 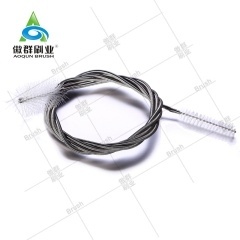 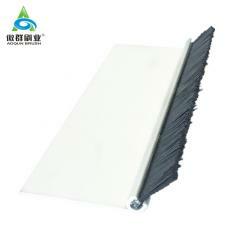 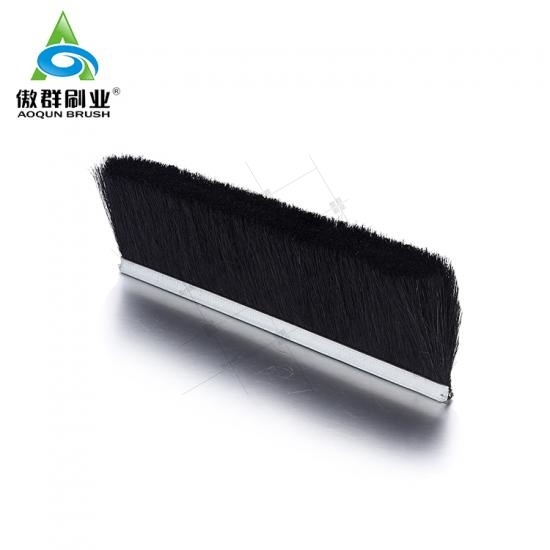 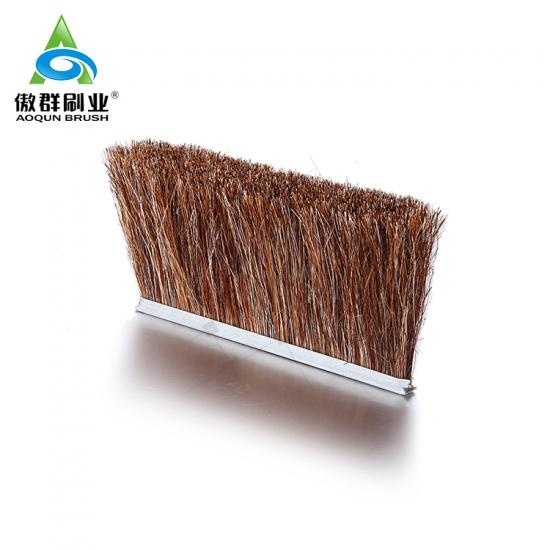 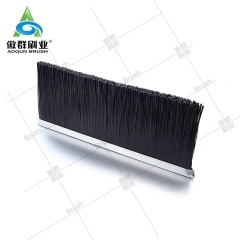 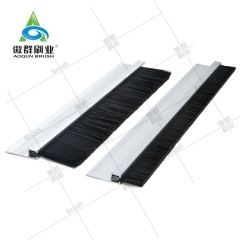 AOQUN horse hair strip brush is a combination of horse hair, metal rim and fastening wire. 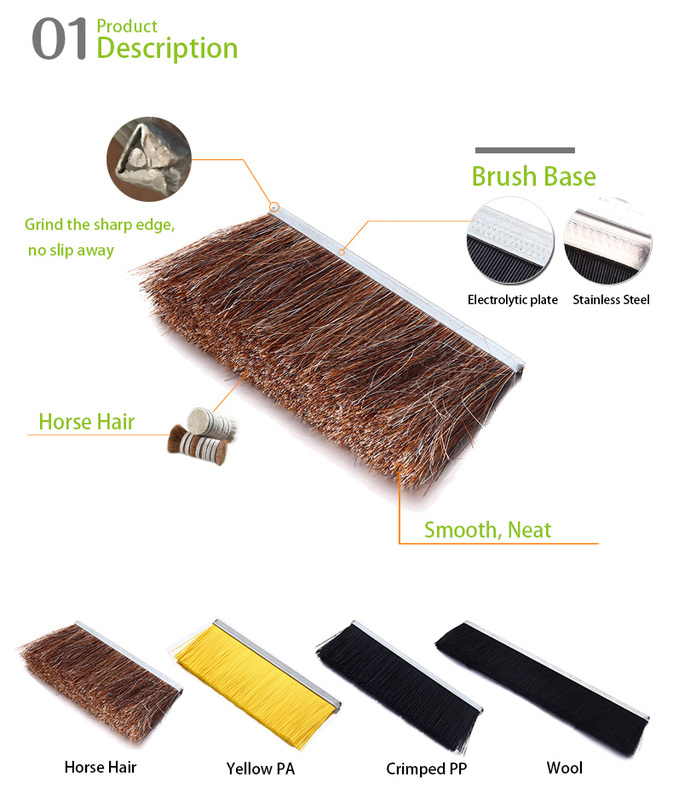 Horse Hair: It is divided into the horse mane, and the horse tail hair, etc. 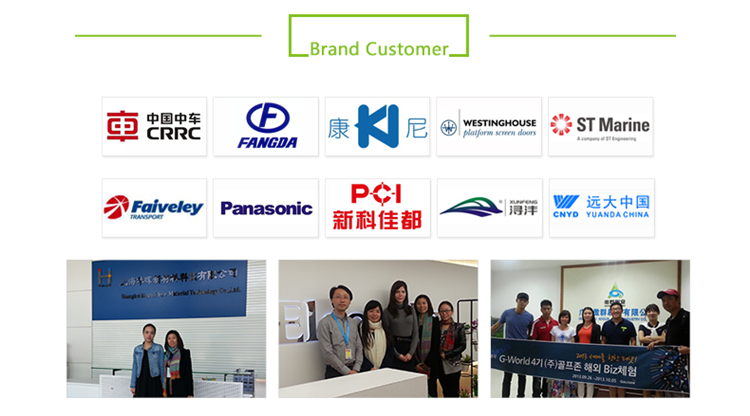 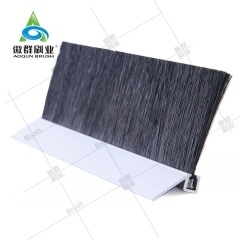 It has the good feature as anti-static and water absorption. 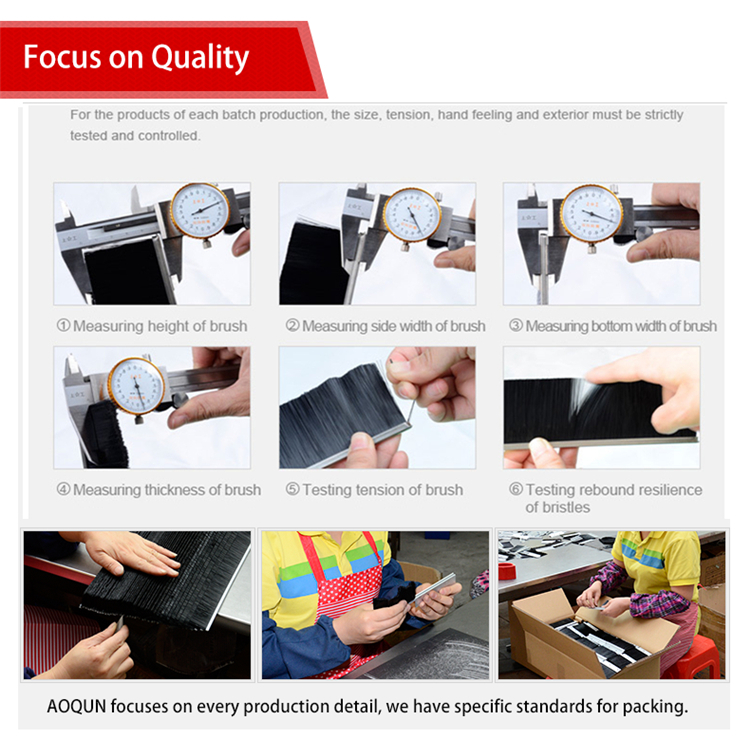 Our cut is smooth and neat. 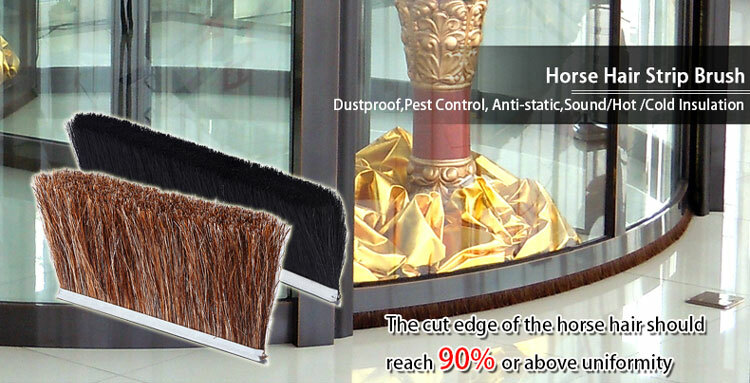 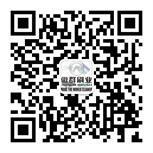 The cut edge of the horse hair should reach 90% or above uniformity thus to achieve a good sealing effect. 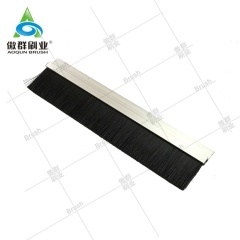 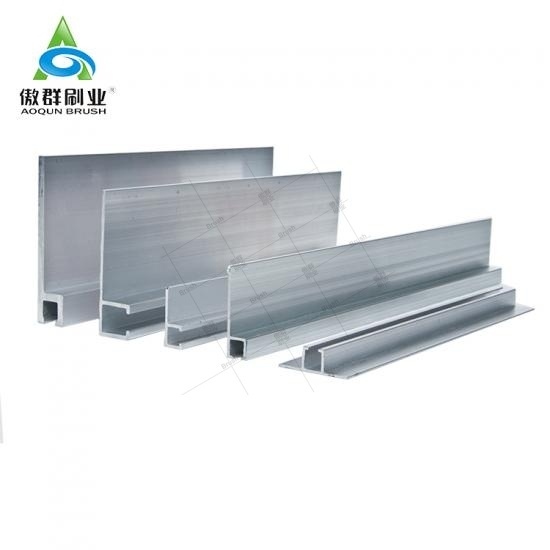 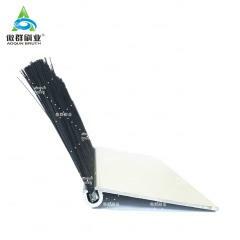 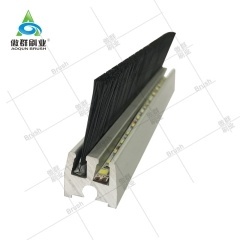 Brush Base: Electrolytic plate,Stainless Steel; The brush base is ground each sharp edge to avoid injury, the strip brush will not slip away for its own weight after installation.